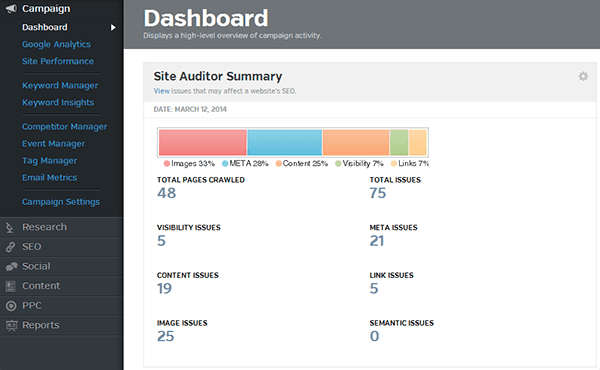 Raven's Site Auditor is one of the most popular SEO tools, like Moz and WebCEO. They do not offer a free plan, but you can try it out for 30 days (no creditcard needed), which should be enough to get to know the tool. 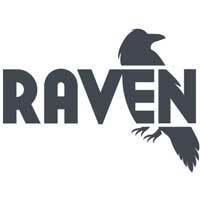 Raven is often described as a tool offering a heap of options, which makes it a real generalist for SEO agencies. Especially the fact that the $99,- dollar plan already allows you unlimited sites makes it very attractive for smaller agencies. Integrating 3-rd party services is something Raven has achieved for many services. Many similar tools can pull in Analytics data, but Raven also does this for Google and Bing Webmaster Tools, Adwords, Pagespeeed, Twitter, Facebook, Linkedin, Textbroker, PR Newswire, etc., making it unnecessary to leave Raven for this data. You can even schedule tweets from within Raven.... Data about backlinks is pulled from Majestic SEO. 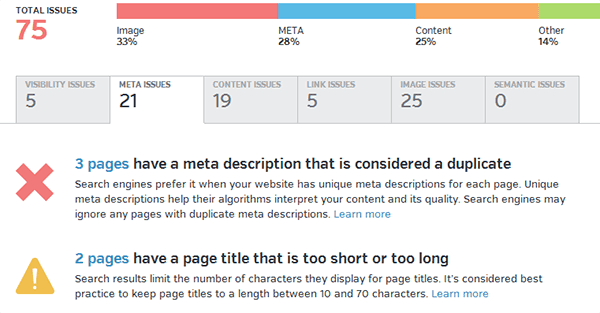 The social settings allows very detailed access to data about your social media performance, while the Content options allow for some stuff related to content gathering and publishing, though not everyone might need that. Very powerfull is the Research Central box, allowing to investigate anything, from keywords and phrases to URLs, resulting in heaps of relevant information. The only thing I missed personally is an option for rank-tracking based on location / language. Rank tracking is available, but only with data pulled from Google Webmaster Tools, not actual Google rankings. Playing a lot with the options in a trial is the best way to decide whether Raven Tools could be interesting for you.